-- Please Select --BSP Threaded Port ASME BPE Clamp BS4825 Weld End Do you have your Burkert ID? 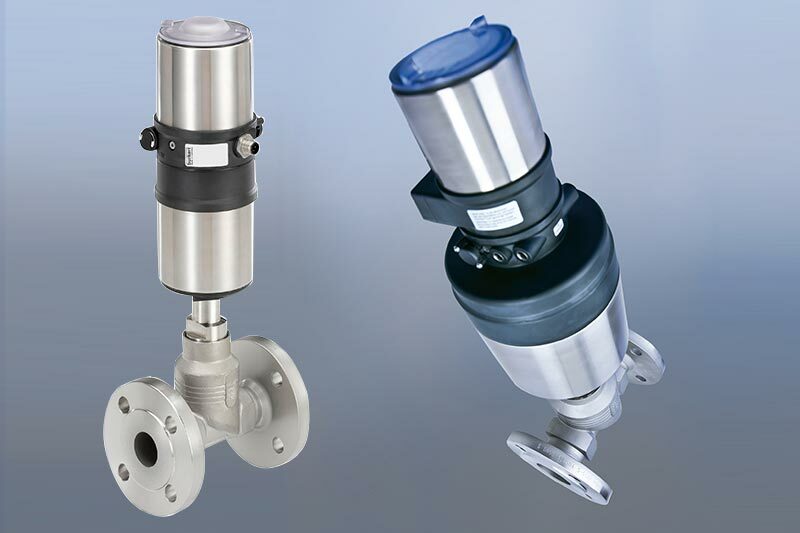 Burkert Type 2100 ELEMENT pneumatically operated on/off angle seat valve; incorporates and improves upon the traditional design of the type 2000 piston valve. 2 Ways, 2 Position, normally closed with flow above seat for use with steam up to a maximum of 10 Bar. Stainless Steel construction offering superior protection in hygienic and chemically harsh environments. 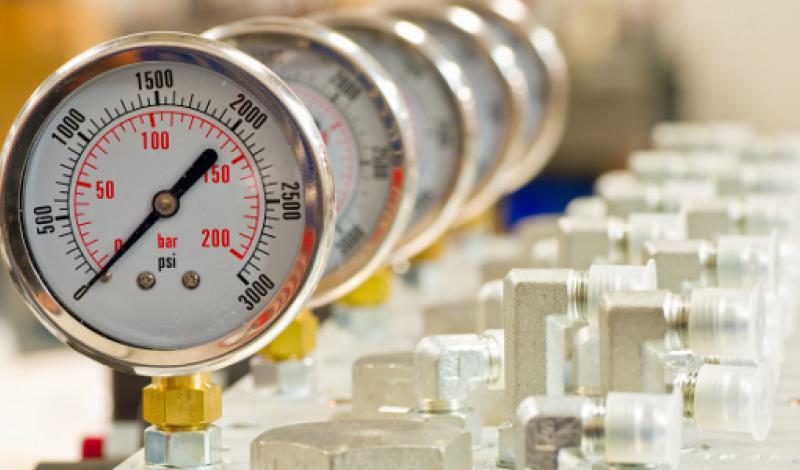 As part of the ELEMENT range it is easily and quickly automated with position feedback and pneumatic control units. Suitable for water, alcohol, oils fuels, hydraulic fluids, salt solutions, alkali solutions and compressed air the flow below seat provides an anti-waterhammer operation. 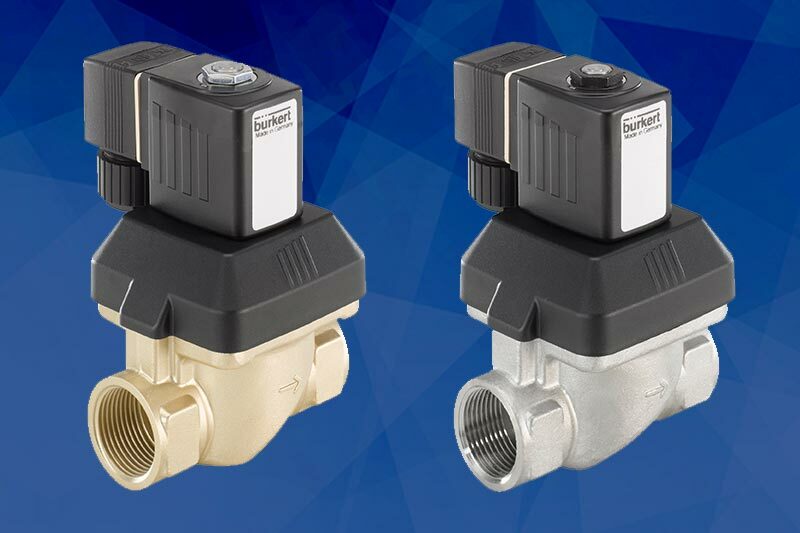 The construction of the 2100 angle seat valve fulfills the tough criteria of process environments and provides long trouble free service life thanks to the ELEMENT actuator and proven technology of the self-adjusting V seals. 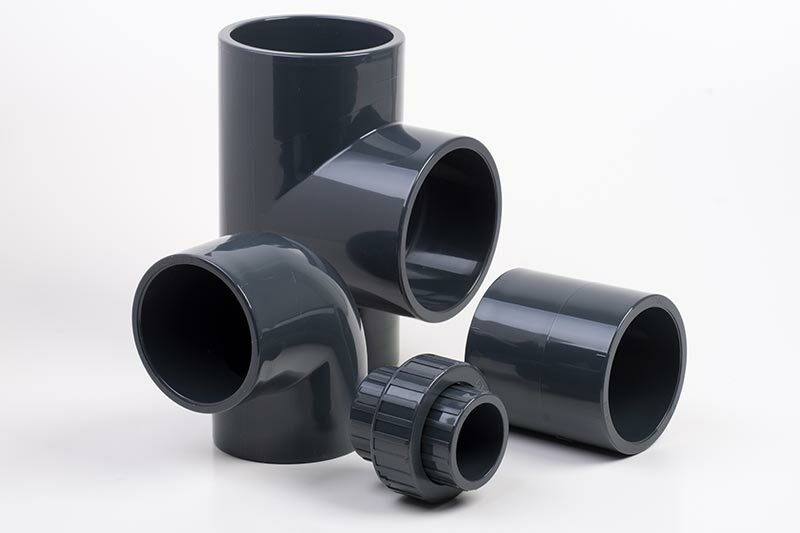 Available in in sizes: G3/8 to G2 1/2 (Threaded BSP) and DN15 up to DN50 (Clamp and Weld End).